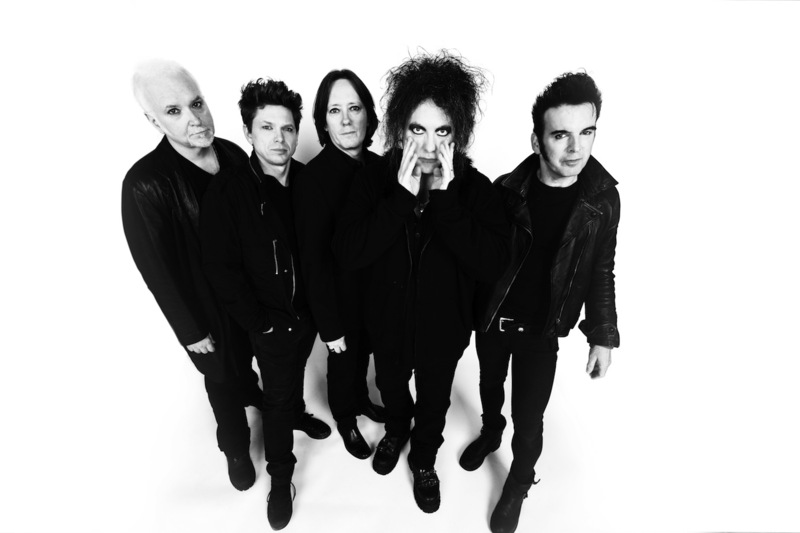 The Cure are set to play a very special 40th anniversary show in London's Hyde Park tomorrow (July 7th). The set - part of Barclaycard presents British Summertime - will draw on the full power of their catalogue, from those scratchy post-punk recordings, their unexpected commercial crossover, a dive into the left field, and their current status as goth Godfathers. The supporting cast looks impeccable, too; shoegaze legends Slowdive and Ride will appear, while Editors, Pale Waves, Kathryn Joseph, and Interpol are all due to perform.